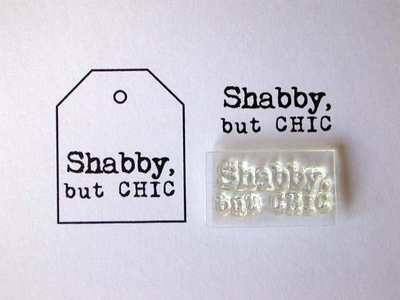 An old typewriter font has been used for this 'Shabby, but Chic' stamp. 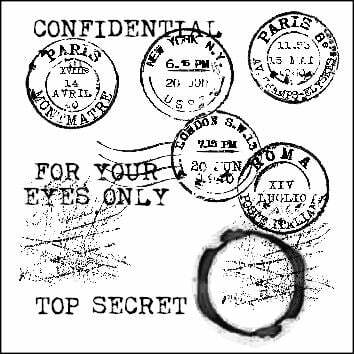 Stamped area: 2.1cm x 1cm. Fits nicely into the little tag stamps and the centre of circle stamps. See how to use an acrylic block to use this stamp.